With 555 total cases, 2019 now has the second-highest number of measles cases in the United States in 25 years – and the year is not even half over. Measles is not just rising in the United States. 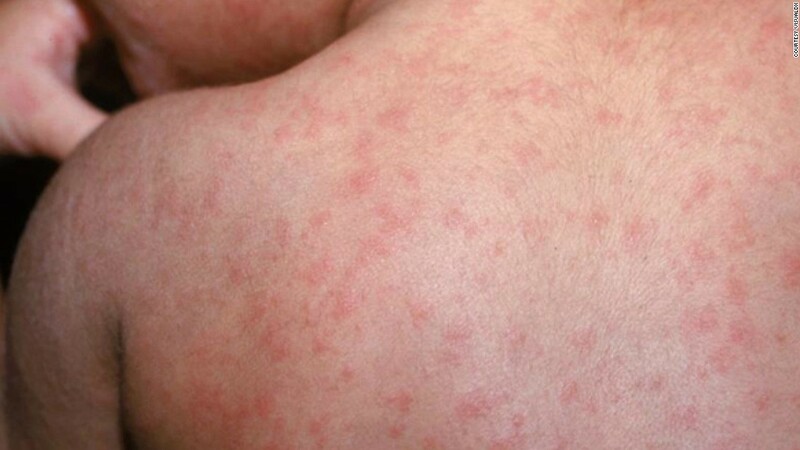 The World Health Organization reported Monday there were more than 110,000 measles cases worldwide in the first three months of 2019 – an increase of nearly 300% from the same period last year. in 10 cases globally are reported to the agency. "By the time you finish reading this, we estimate that at least 40 people – most of them children – will be infected by this fast -moving, life-threatening disease, "Henrietta Fore, executive director of UNICEF and Dr. Tedros Adhanom Ghebreyesus, director general of the World Health Organization, wrote in an opinion piece Monday on CNN. No fatalities have been reported in the United States from measles this year or last year, but 35 people in European Union countries died of the disease in 2018, according to the European Center for Disease Prevention and Control. "It's just terribly sad that children in the US are having to suffer measles. This should not happen, "said Dr. William Schaffner, medical director of the National Foundation for Infectious Diseases and an adviser to the CDC on vaccines. "We'd previously eliminated this disease not just in the US but in the entire Western Hemisphere, and it appears that now we've profoundly and sadly turned back the clock." 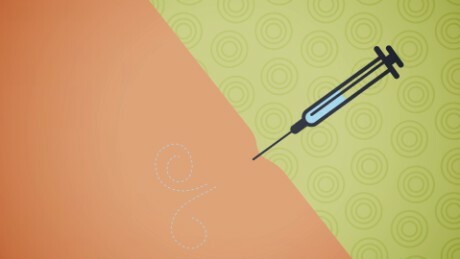 The 20 states reporting measles this year are Arizona, California, Colorado, Connecticut, Florida, Georgia, Illinois, Maryland, Massachusetts, Michigan, Missouri, Nevada, New Hampshire, New Jersey, New York, Oregon, Texas and Washington. Most of the cases have been in New York, site of an outbreak among ultra-Orthodox Jews who started in the fall. "Most measles outbreaks in the US stop sooner than this, "she said. 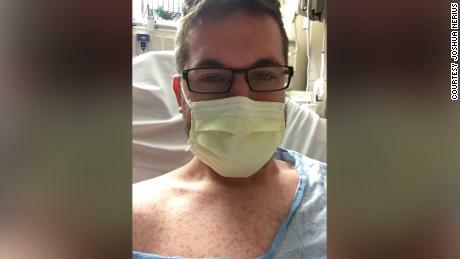 Health officials there announced last week that in the neighborhoods affected by the outbreak, anyone who has not had been vaccinated against measles or can not show evidence of immunity could face a $ 1,000 fine. Messonier said it's a matter of "correcting myths" about vaccination. Health authorities have worked with rabbis to explain that vaccination is safe, but that still has not turned the outbreak around.